Have Fun Learning the Songs YOU Want to Learn! Electric guitar players cannot join the school band or orchestra! Drum set players cannot join the school wind ensemble! Pop singers cannot rock out with traditional chorus programs! 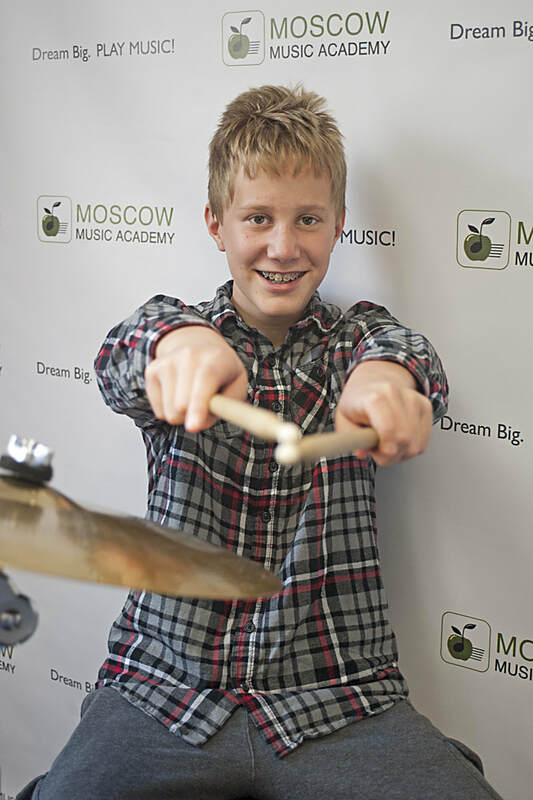 But at Moscow Music Academy, your child can make better grades by learning how to play with others and you can get the noise out of your house! 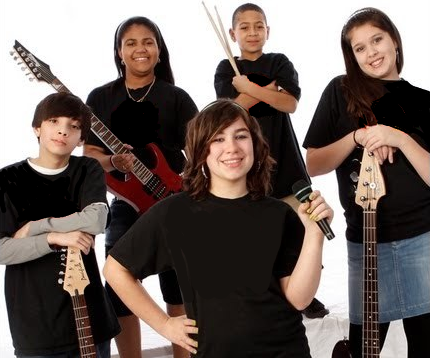 The classes are open to all enrolled MMA students ages 10-18 who are able to play or sing a few songs on their instrument. All songs chosen will be family-friendly with appropriate lyrics. Students will work together to choose from various music styles: Rock, Pop, Rhythm and Blues and Country. Rock Band Classes are held every week in our clean and well lit ensemble studio (Rock Band students must also be enrolled in private lessons). Not only will our students learn how to play together, they will perform together! All of our bands will get on stage and perform for friends and family. 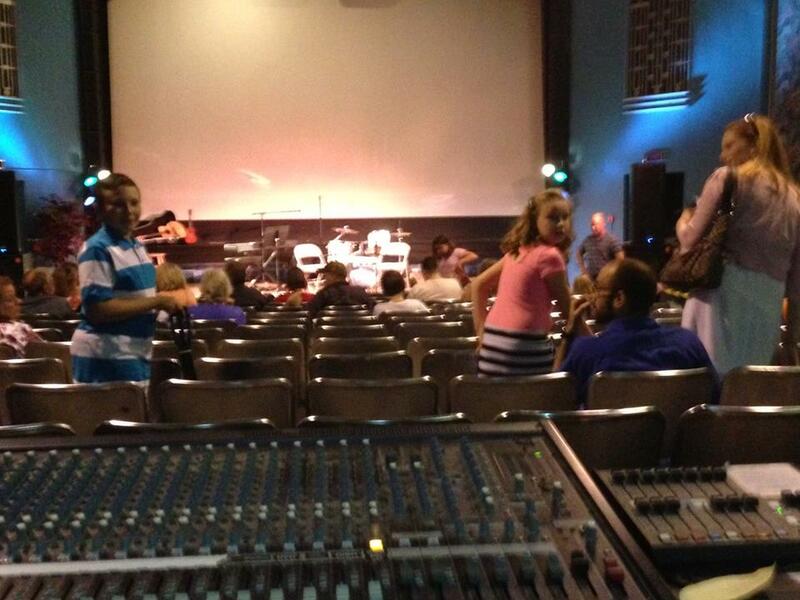 Opportunities include Recital Showcases, Community Events, and local Music venues. Our incredible Rock Band Teachers are positive and motivating. You will learn what it takes to play with other instruments, how to listen to each other, and what it takes to get on stage and perform. We have everything you need for rock band, including a sound system, microphones, Drum set, Amplifiers, and Keyboards. Our instructors have a background in performance and sound to help coach you in playing well together as a group!